The Massachusetts Department of Public Utilities on Feb. 4 issued a notice of violation against Union Atlantic Electricity LLC in response to complaints that the retail supplier defaulted on its wholesale electricity market obligations and failed to comply with the renewable portfolio standard. The department noted that the supplier’s actions forced its customers onto basic service, effectively terminating their competitive supply service during the contract term. ISO New England Inc. notified the department of Union Atlantic’s payment defaults during August and September 2018, and the company assured that it is taking steps to ensure that no future default occurs. 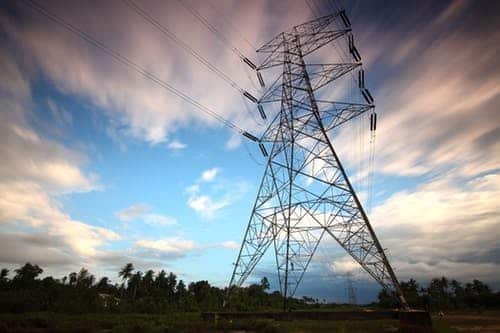 In November last year, Eversource Energy, National Grid plc, and Unitil Corp. reported to the department that they would place Union Atlantic’s customers on basic service following a notification of the default from the New England grid operator. Subsequently, in December, the Department of Energy Resources filed a petition seeking action against Union Atlantic for failing to make alternative compliance payments to account for shortfalls in the ownership of renewable and alternative energy attributes required to comply with the renewable energy portfolio standard, or RPS, and alternative energy portfolio standard, or APS. Failure to secure the certificates needed to document renewable and alternative energy attributes is “egregious misconduct” because customers are deprived of the benefits from renewable energy regulations. The supplier failed to respond in a timely manner to the department’s proposed remedial plan to resolve the informal review of its actions. Union Atlantic has 30 days to respond to the notice, failing which the department will issue a default judgement.